Witch(?) 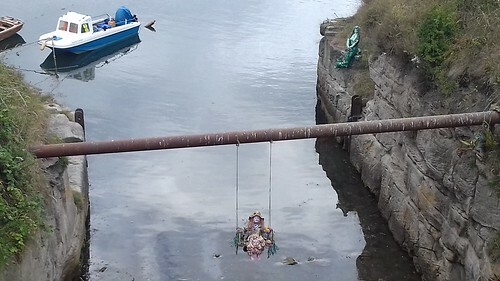 and mermaid by The Cut in Seaton Sluice. Shanty art by Tom Newstead.